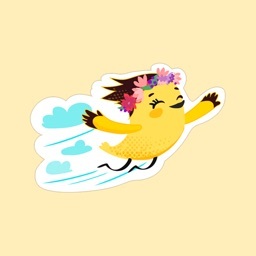 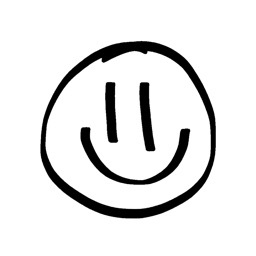 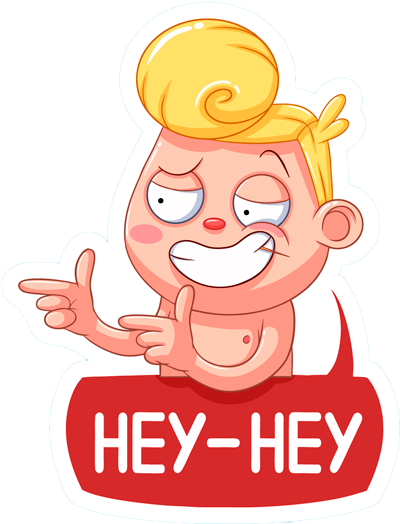 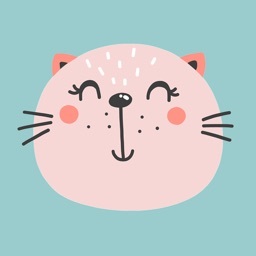 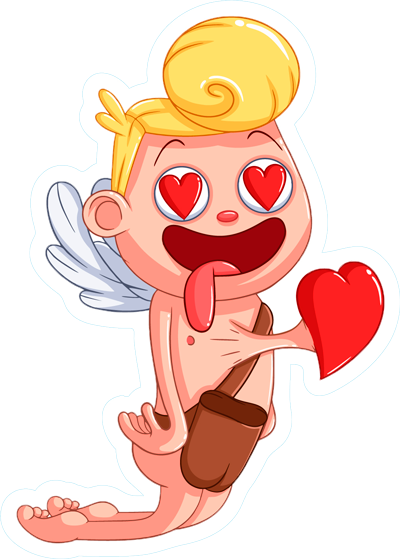 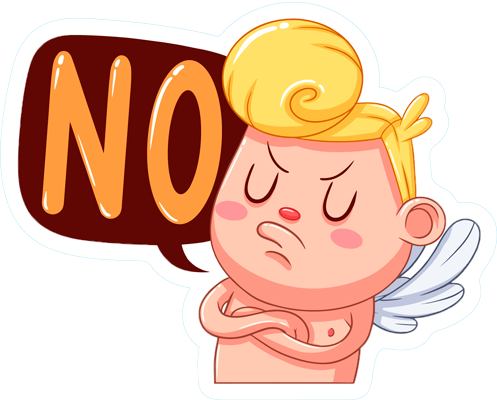 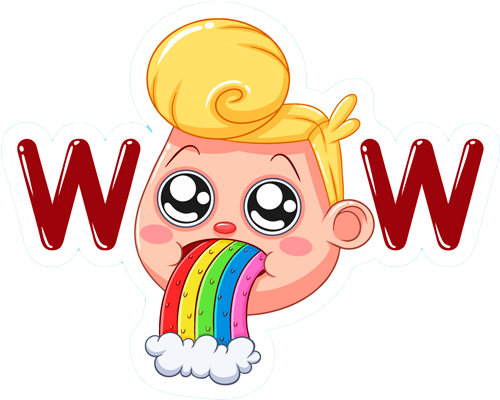 Add more emotion to your text with 27 funny kids stickers! 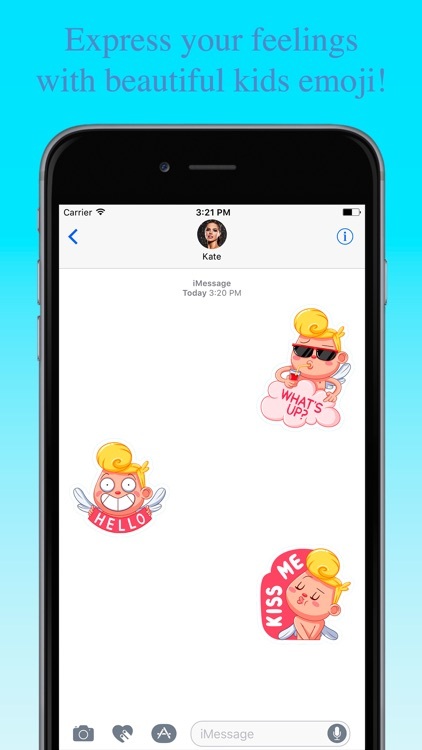 * Tap the icon on the lower left corner and then the plus icon to access the App Store for iMessage. 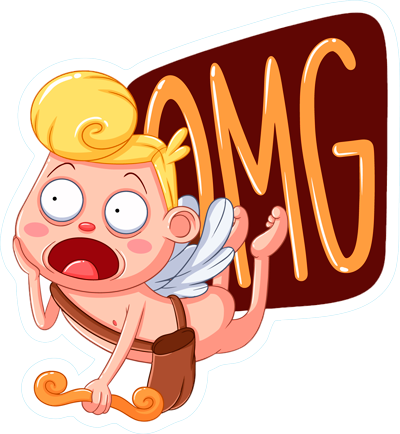 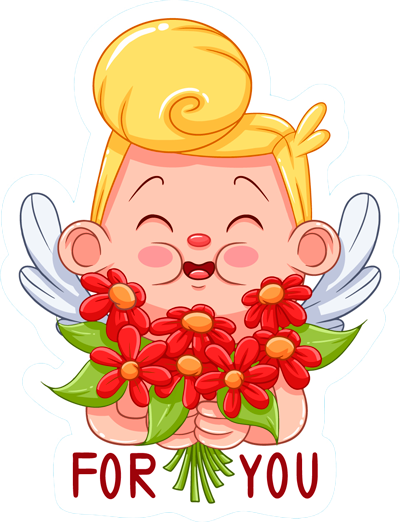 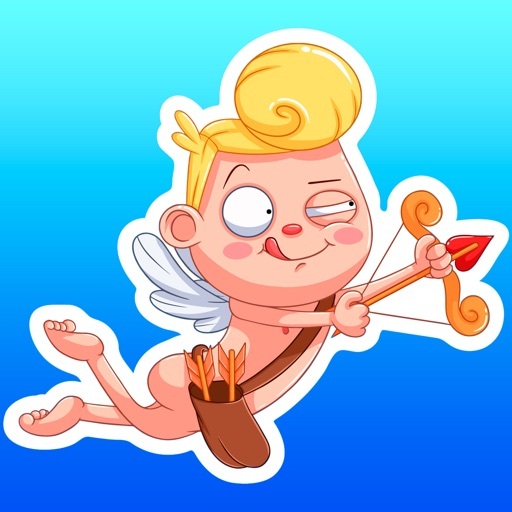 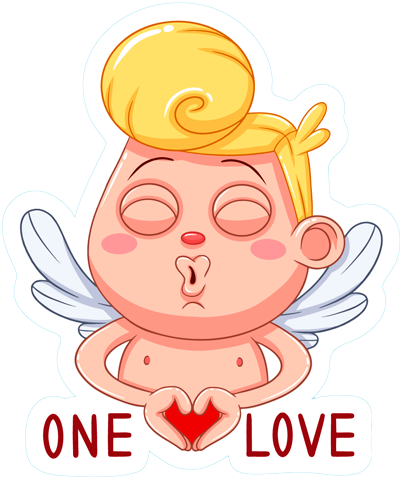 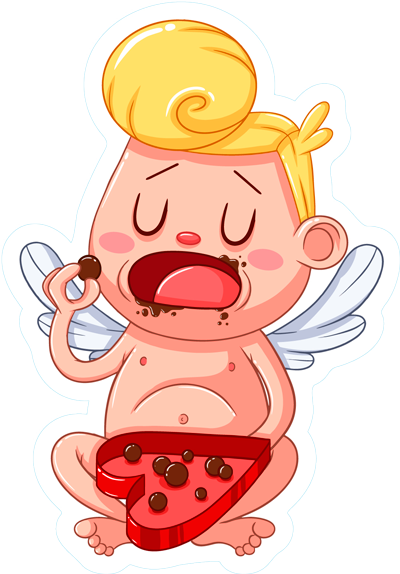 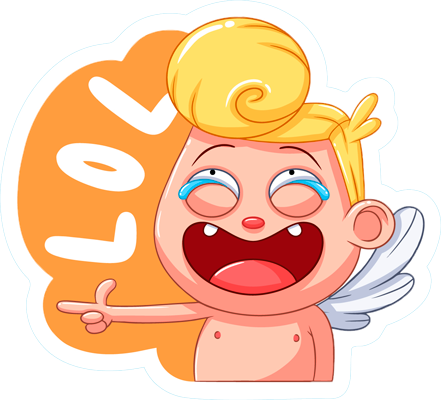 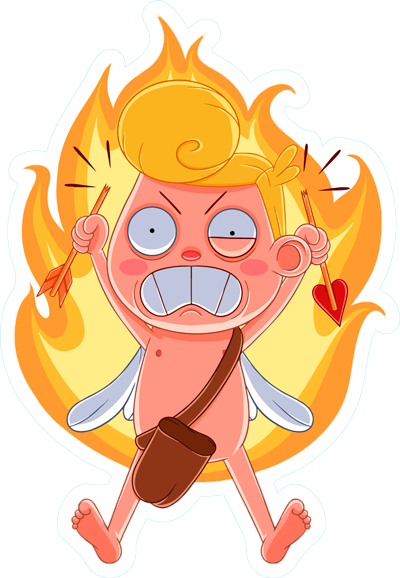 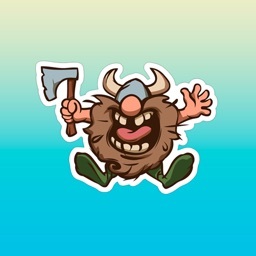 Tap Manage tab and find Funny Kids stickers to add them. 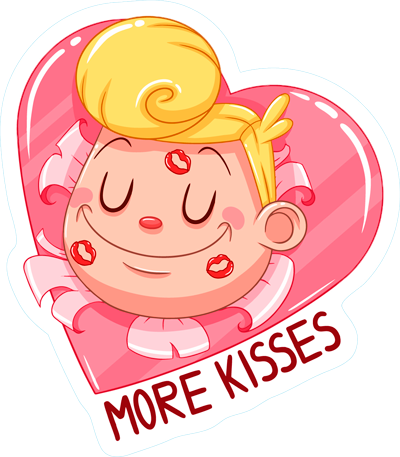 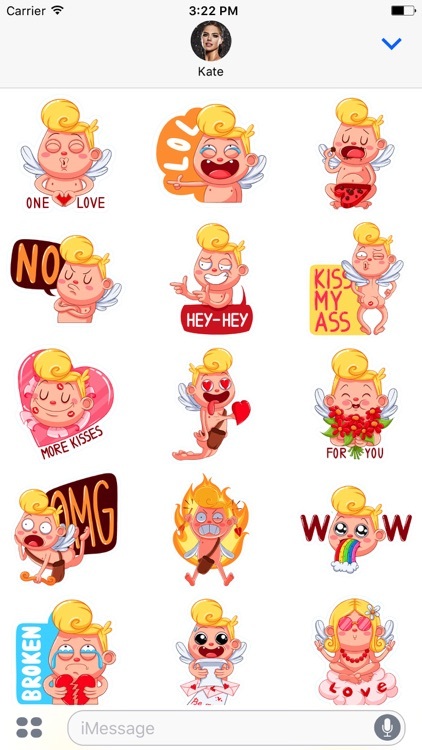 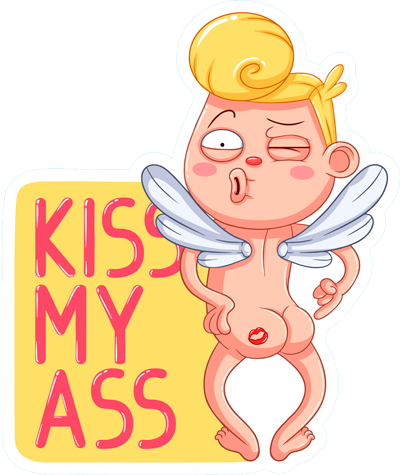 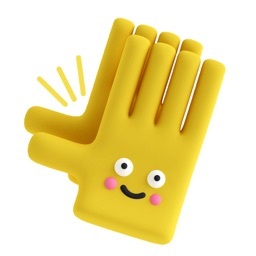 * You can peel and place them on anything in your conversation - bubbles, images, or even other stickers.